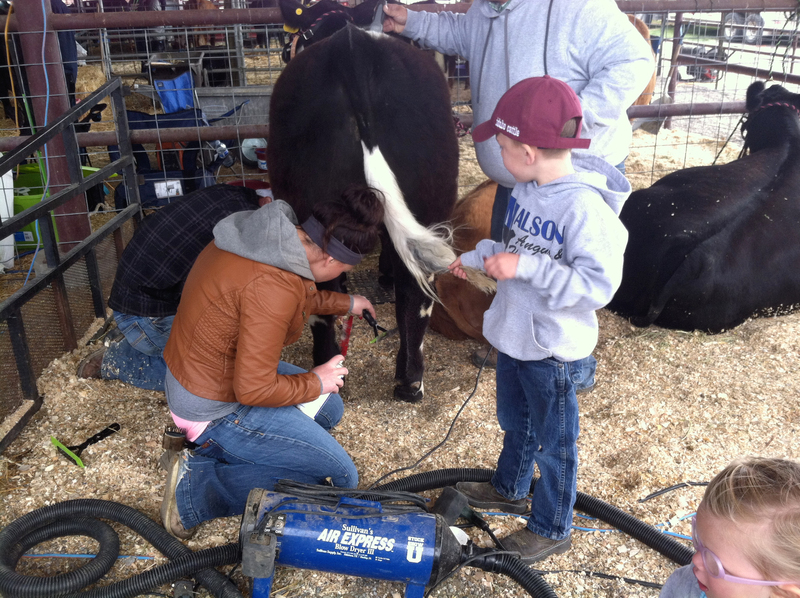 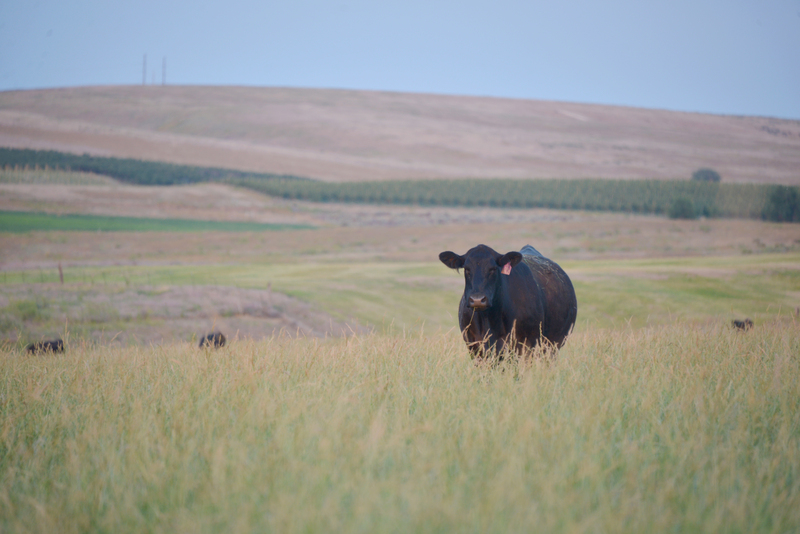 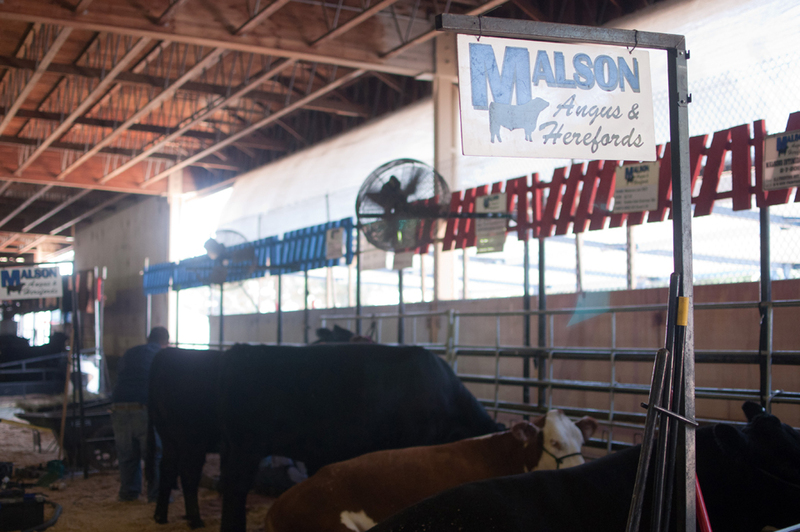 As a diversified family-owned and operated ranch situated in a high-desert area of southwest Idaho, Malson Angus & Herefords has spent the last 35 years continually improving genetics and the quality of the cattle bred, shown and offered for sale. 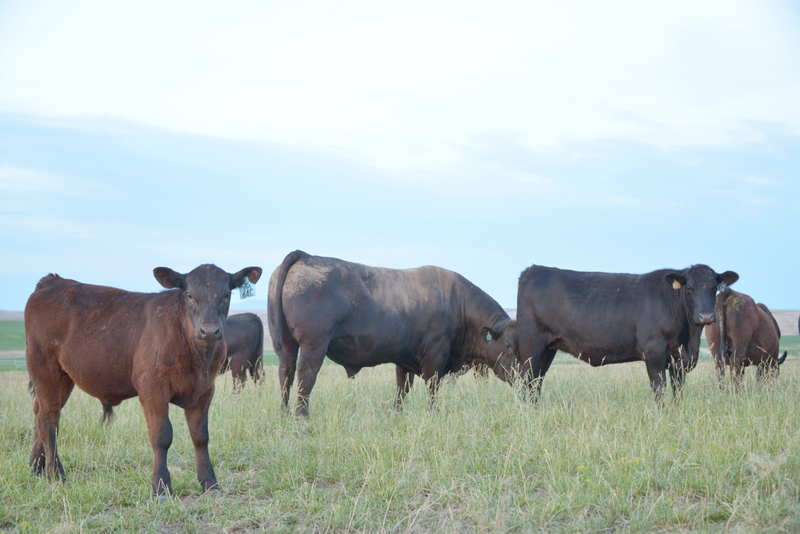 The ranch was started by Mark and his dad, Tom, in 1977, on land covered with sagebrush. 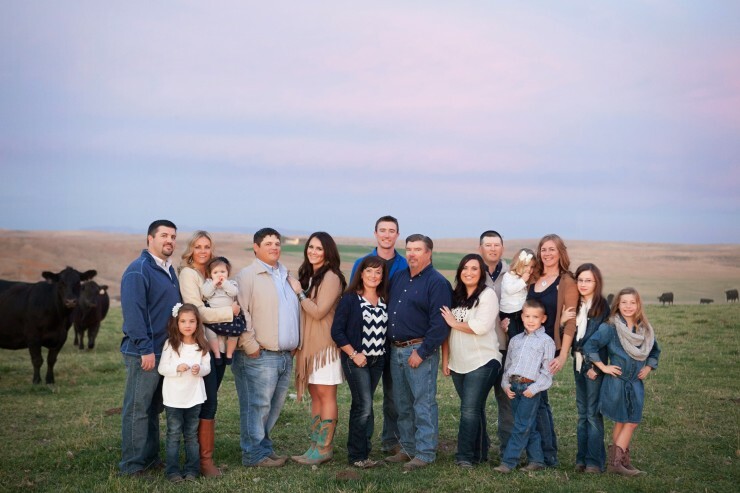 Through the years, the family has added many improvements, and cultivated the land for use in farming, haying and pasture land. 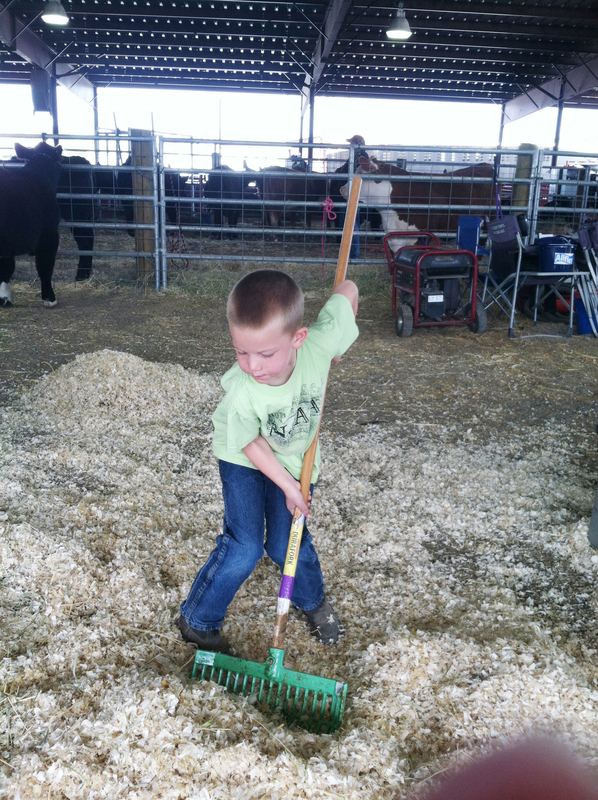 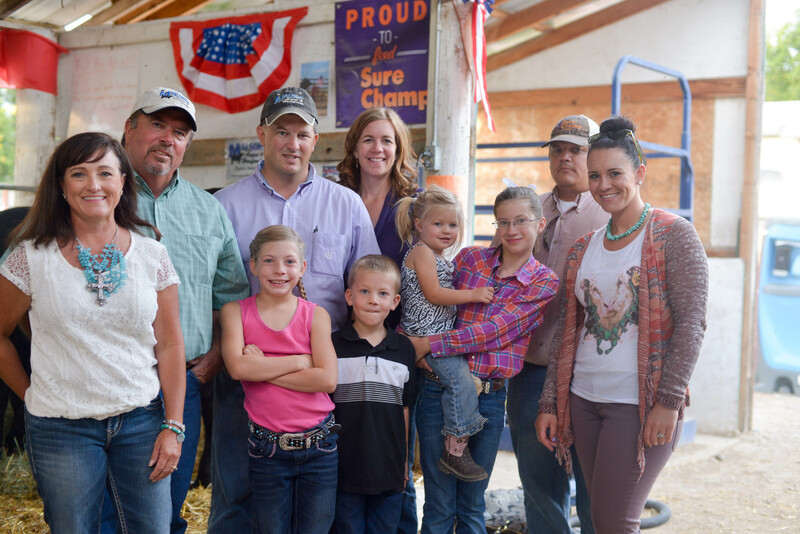 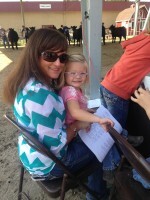 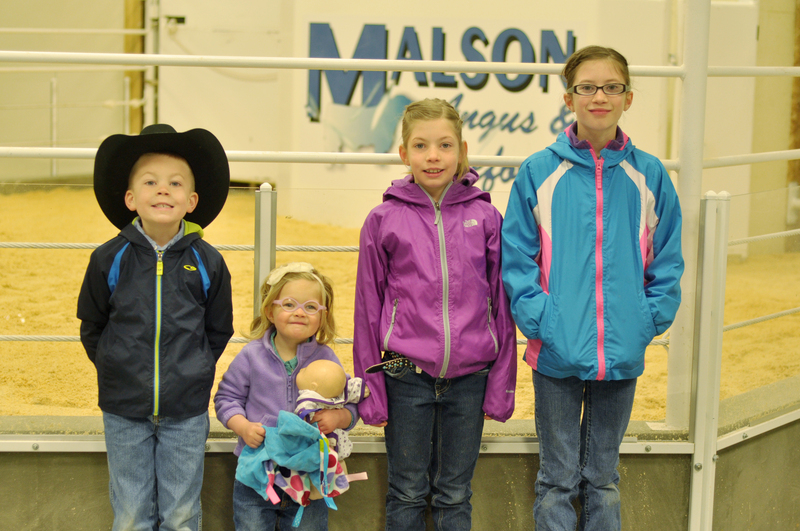 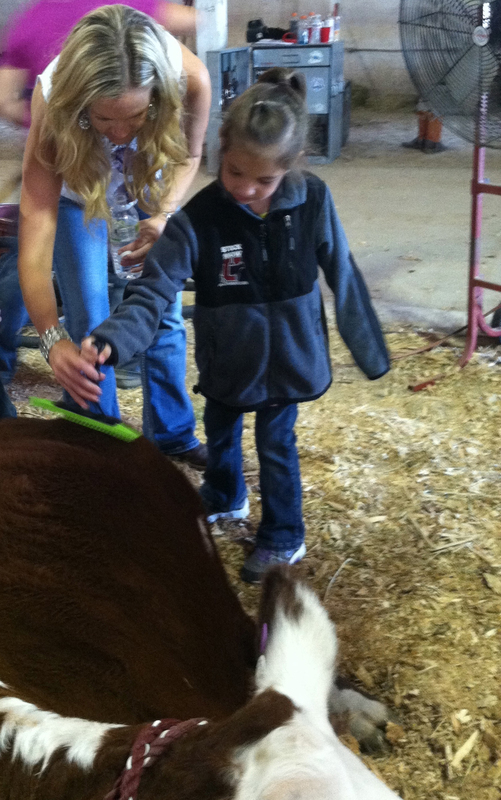 Today, Mark and Carla Malson and their family operate the ranch. 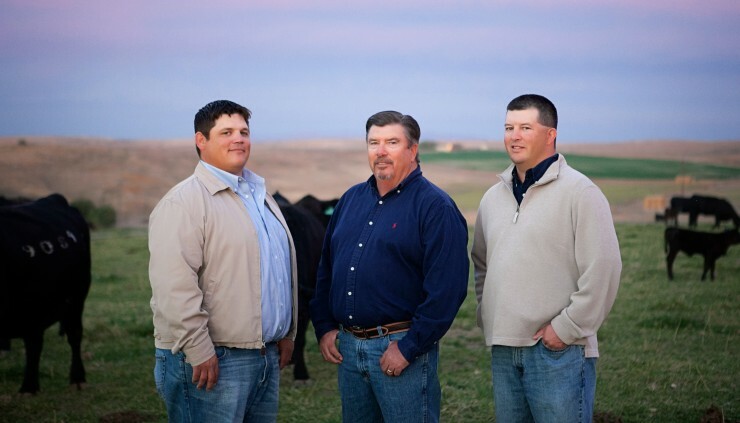 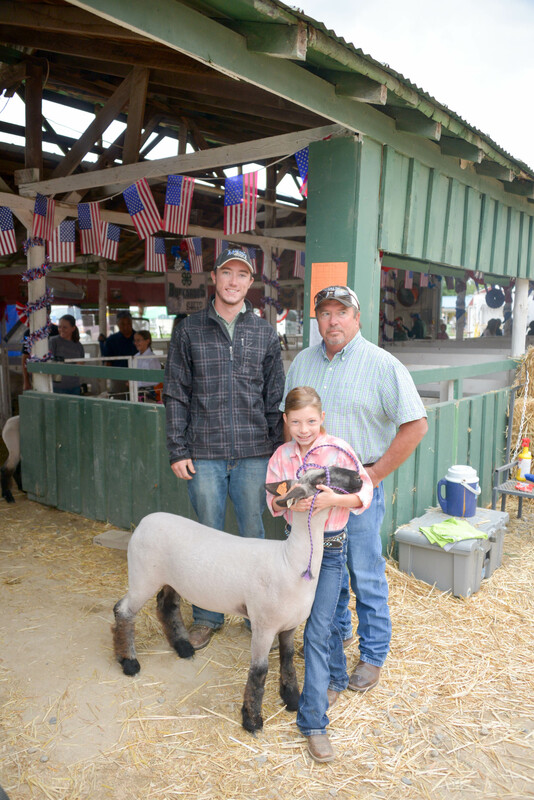 Mark, and sons, Josh and Joe, handle the daily ranch management with all family members helping with sales, shows and other activities. 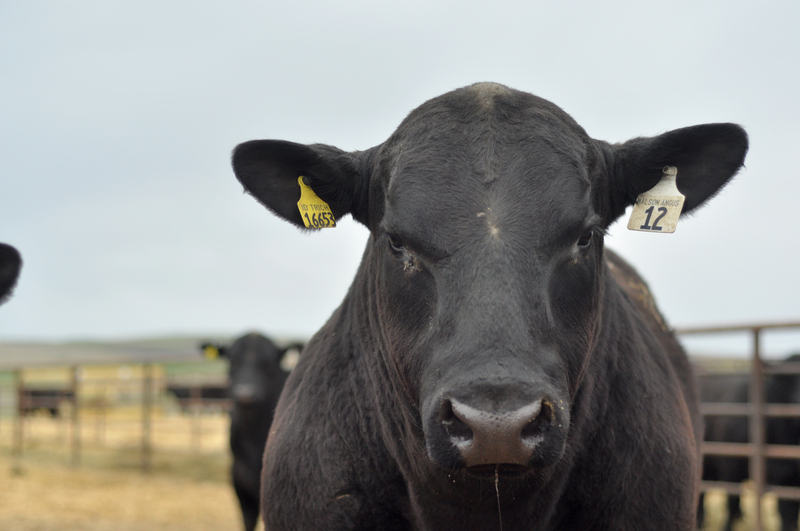 Malson Angus & Herefords has sold cattle private treaty and in recent years has hosted both spring bull and fall female sales. 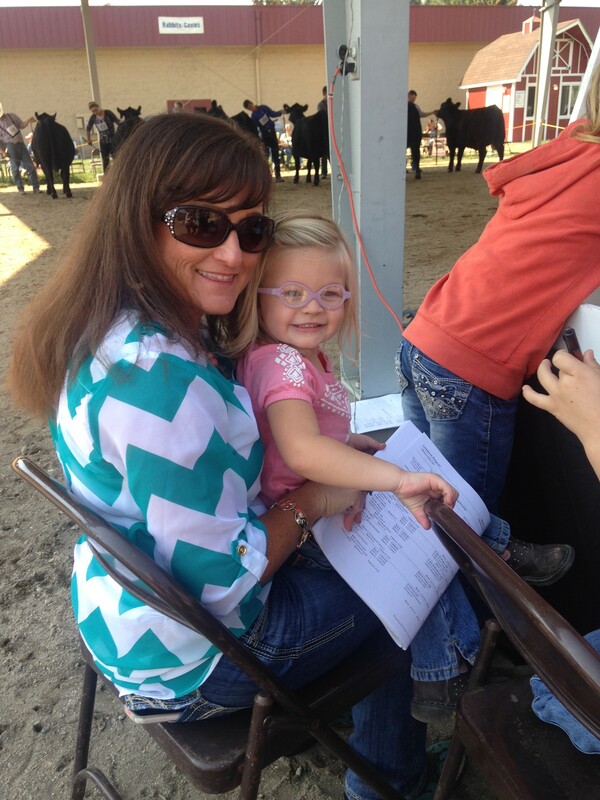 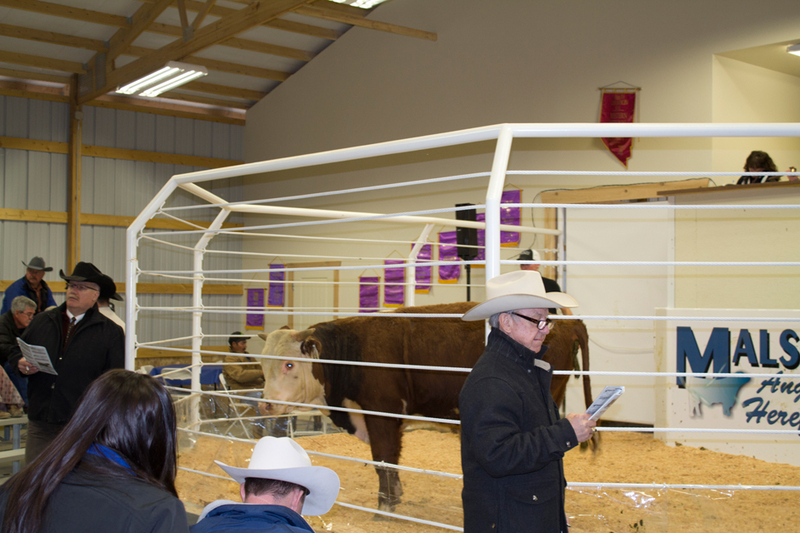 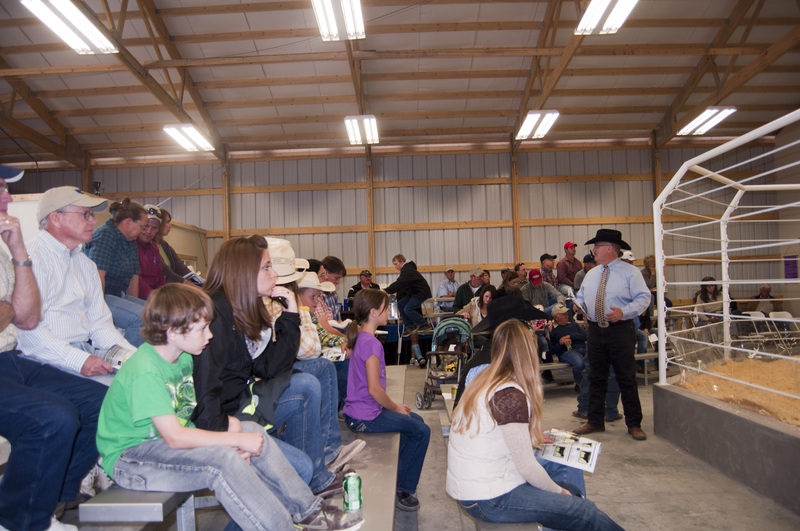 In 2015, the family combined its bull and female offerings into one sale in November. 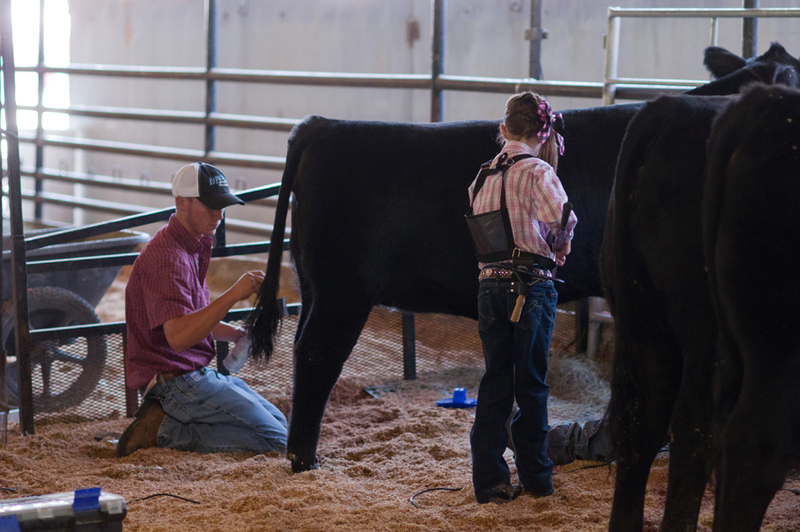 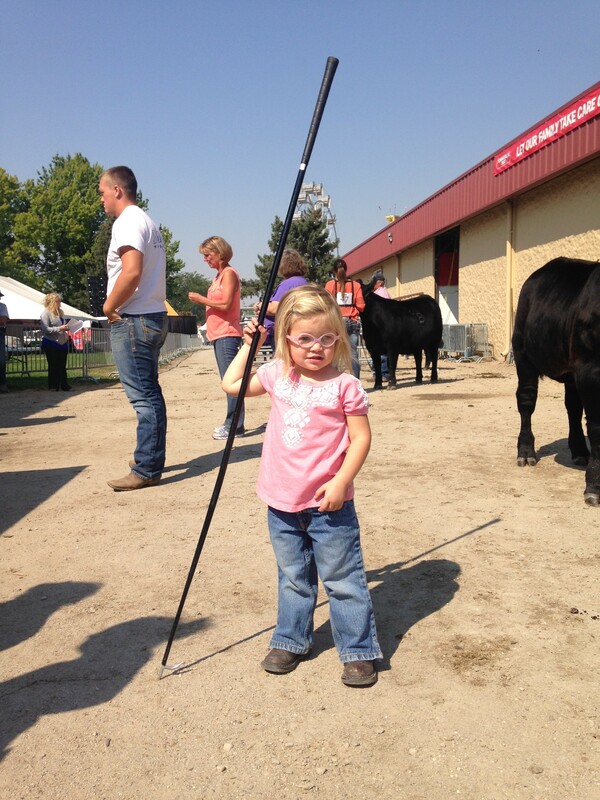 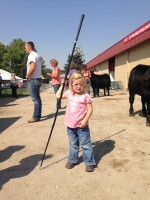 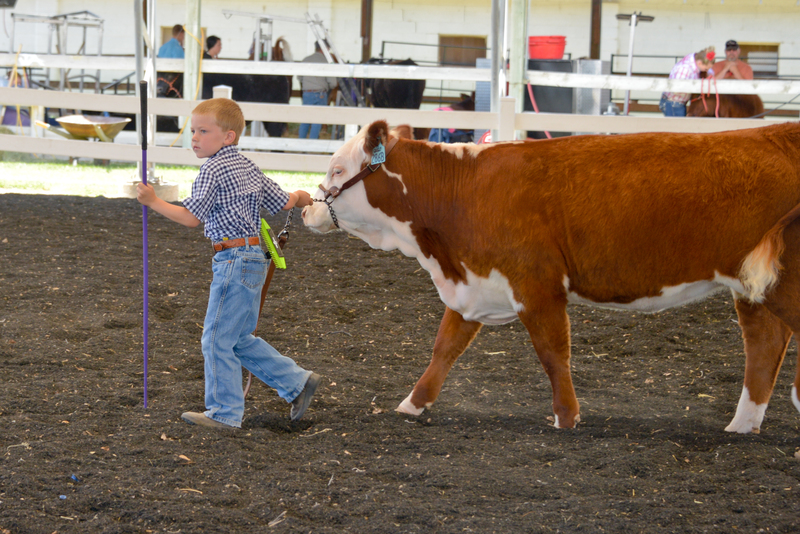 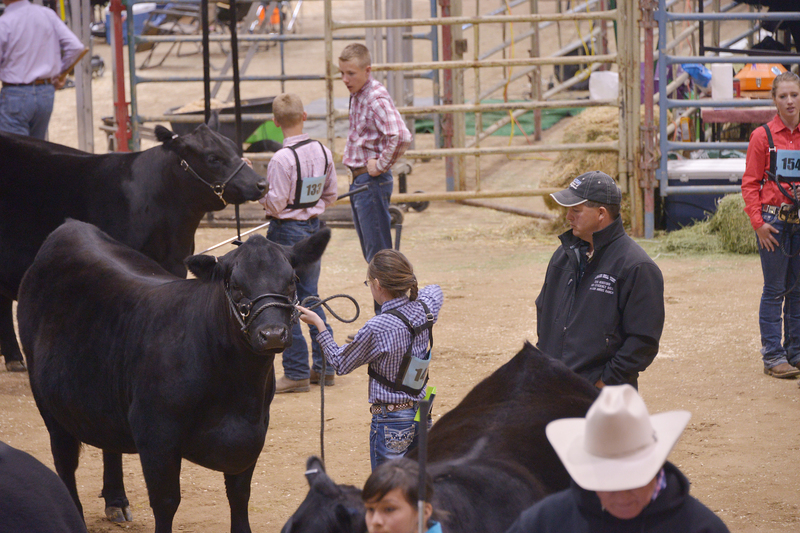 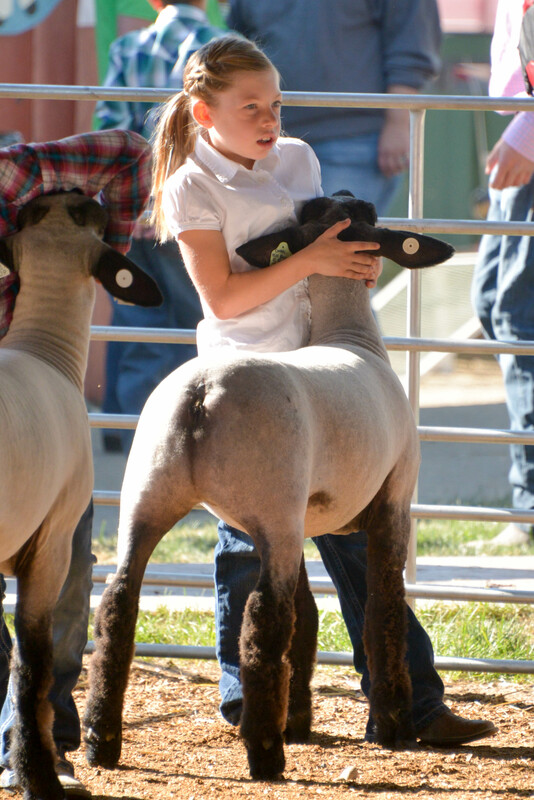 The sale features fall yearling, coming two-year-olds and spring bull calves. 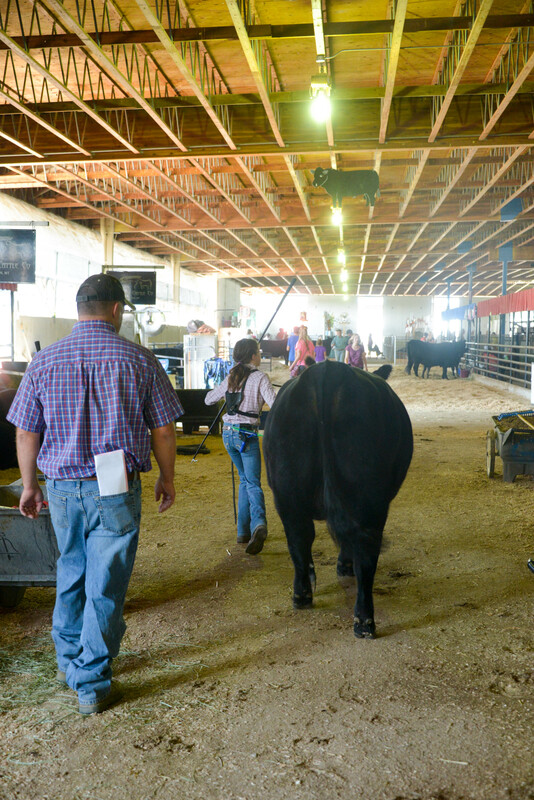 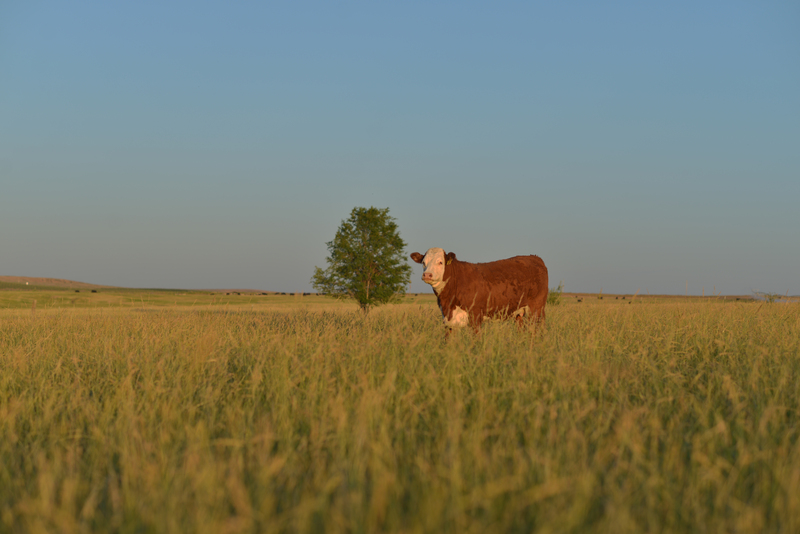 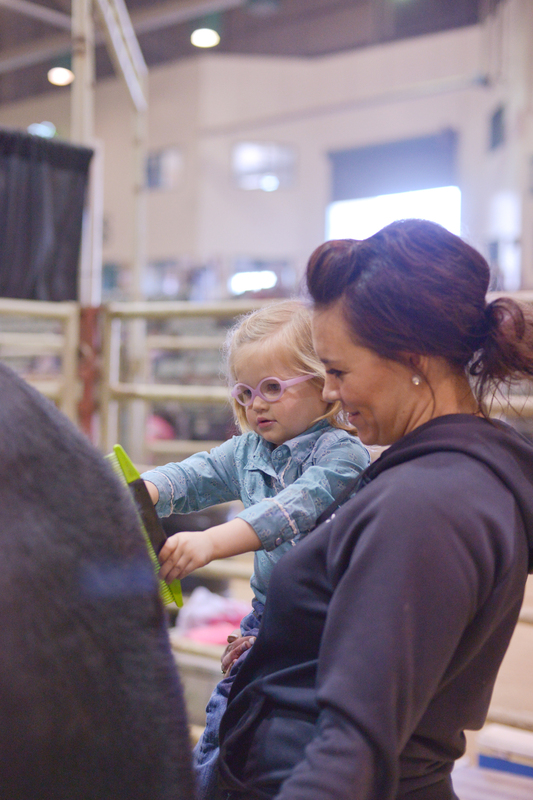 In addition, elite show heifers and donor prospects, bred heifers, spring and fall calving cows and embryos are sold at that time. 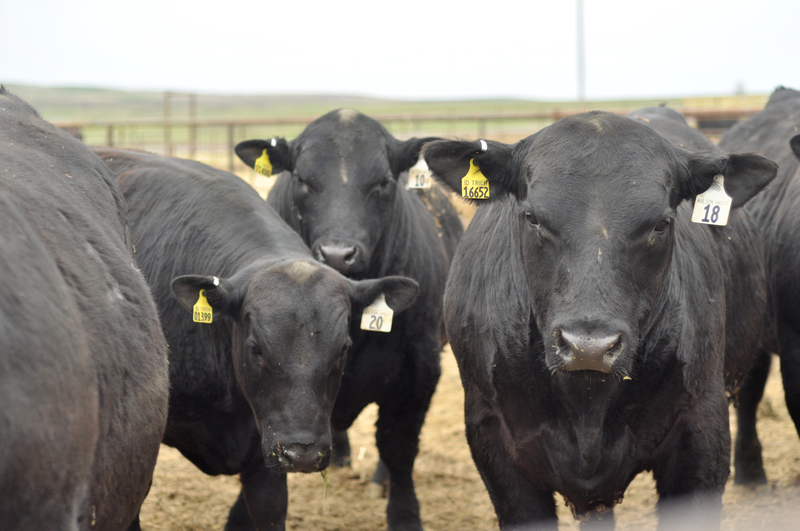 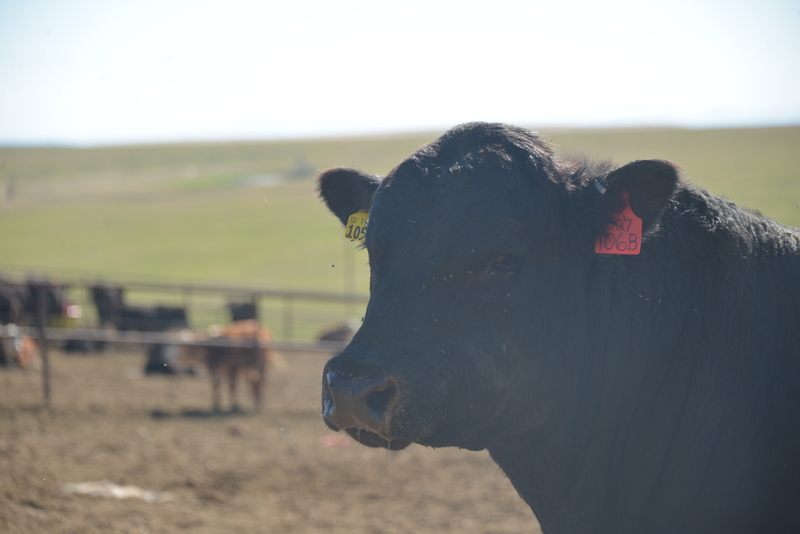 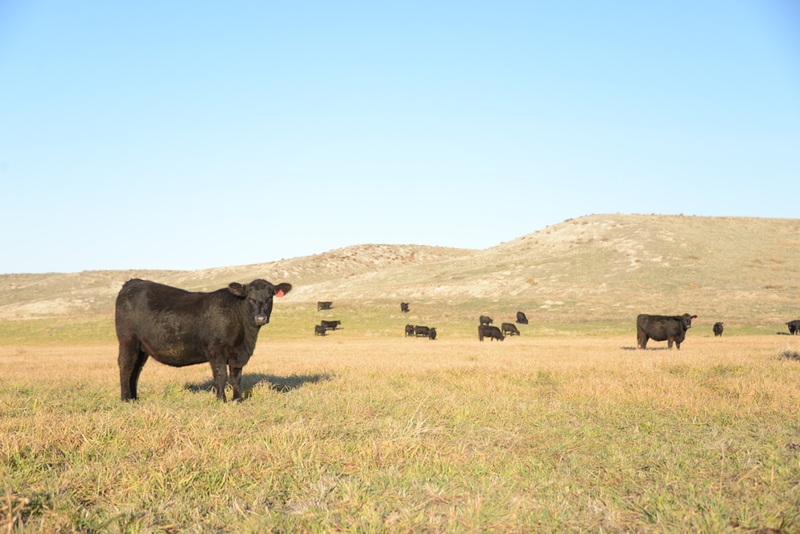 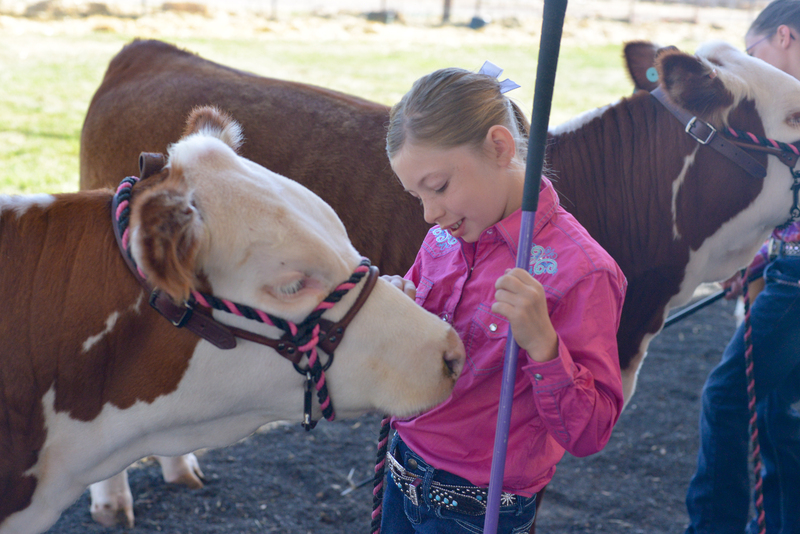 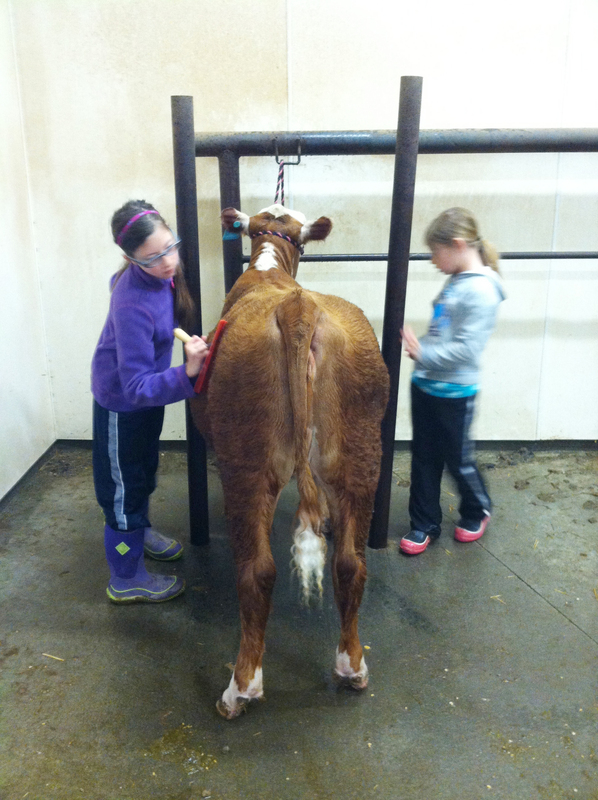 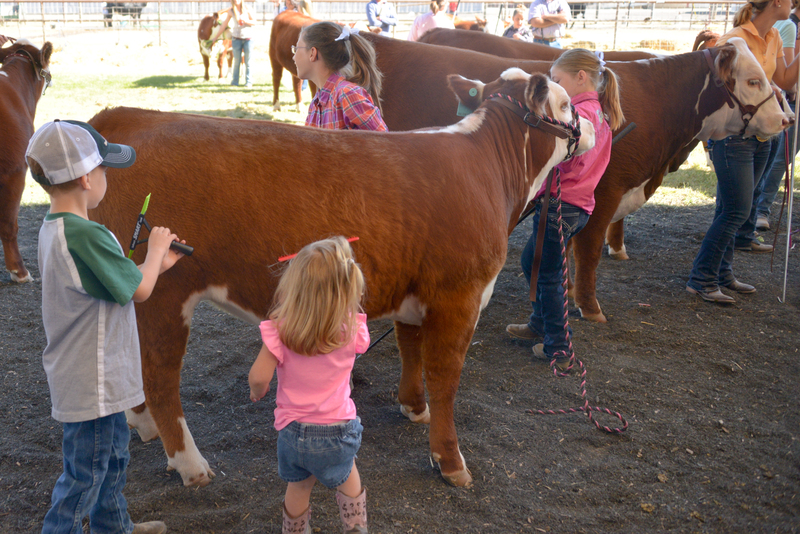 Through the years cattle have sold across the western and midwestern states and to Canada.